The mighty warrior king Niall Noígíallach dominates the twilight world between history and legend. He was one of the greatest of the High Kings of Ireland in prehistoric days, but one of the least known to modern historians. He gave rise to the powerful and widespread O'Neil (Ui Neill) dynasty of rulers, but even the century in which he lived is obscure. He was a pagan, but his reign prepared the way for Christianity. 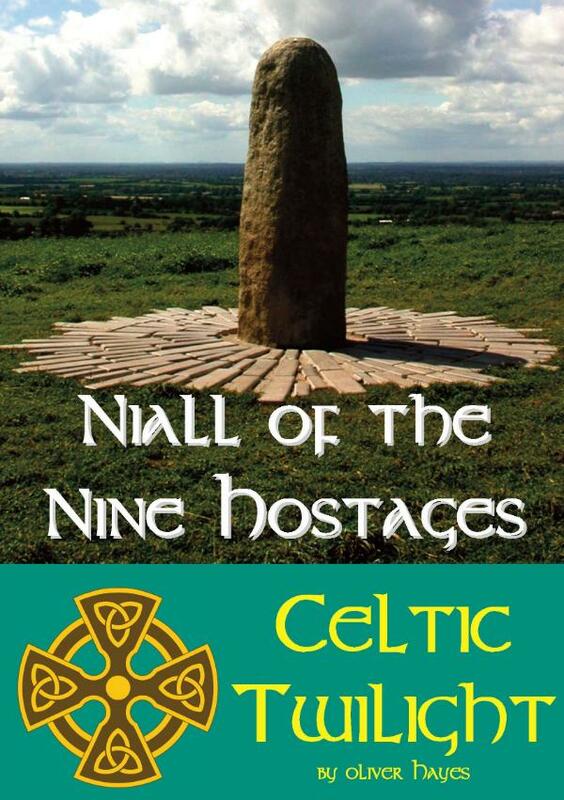 That Niall of the Nine Hostages did live and did rule at least part of Ireland nobody doubts, but how powerful he really was and how he got his famous sobriquet "of the Nine Hostages" remain utterly obscure. In this book historian Oliver Hayes goes back to the original legends, old manuscripts and seeks to disentangle fact from legend to reveal the true character and career of Niall of the Nine Hostages.